My Shadowrun inspired Track for the Shadowrun Online Dev-Team at Cliffhanger Productions. 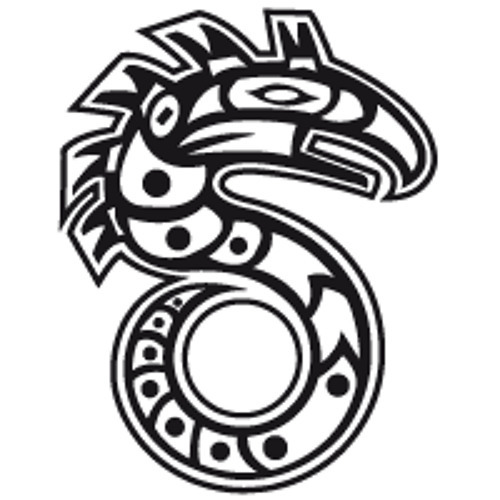 Please support them at http://www.kickstarter.com/projects/1964352341/shadowrun-online The Sh*t just hit the Fan. @hangdangle: Dont't be sorry. I don't really get your point thou...what is a standart issue crescendo/descrescendo? There's nothing for me to hang onto in here. It's meandering with these two little trumpetsy beats punctuating every other measure and some standard issue crescendo/decrescendo steps bleeping throughout. I'm sorry, but it's a bit dull and very aimless; it showed up to be marked for attendance and didn't participate in the discussion. this is a great track! it's got the right mix of epic and synthetic sounds. great track, I totally feel like I'm there. Totally has the feel of a Shadowrun game to me. I hope this track gets selected. LOVE the bass line on this. In two minds about the high-pitched synth though. While I like the retro vibe this track is basically "smooth" and a little noir. I feel like it's a bit dominant or maybe we need a break from it sooner. Great work, keep 'em coming!